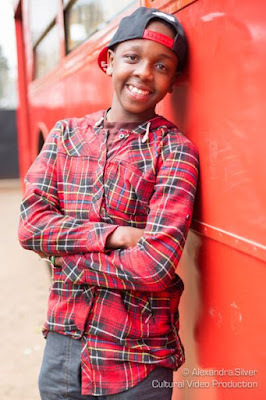 Former Citizen TV’s Machachari actor, Govi, has finally revealed why he exited the TV show. Speaking during a recent media interview, the young talented actor, whose real name is Malik Lemuel, said that he wants to focus on bigger projects in Kenya and Hollywood. Govi also claimed that he wants to continue with his education. He is now a form one student at Consolata High School and he scored a B+ in KCPE. That platform would have been good for him in joining hollywood.